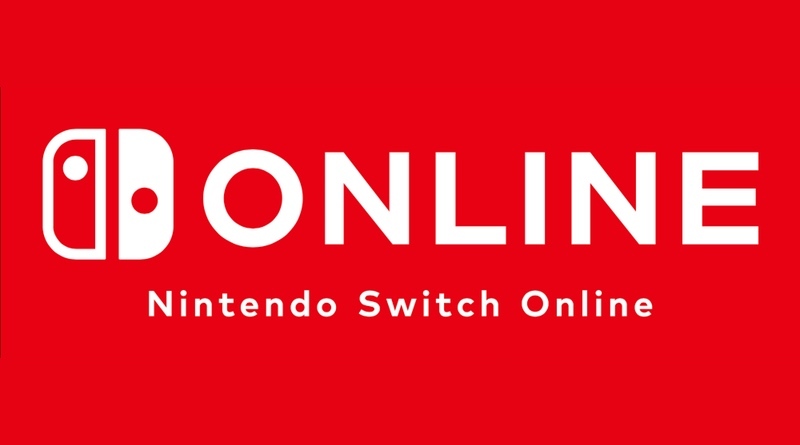 Nintendo has just announced that Nintendo Switch Online paid service will begin on September 18, 2018. At launch you’ll be able to sign up for a free 7 day trial via the eShop when the service launches. Additional information will be announced in the new Nintendo Direct airing tomorrow (September 13). As a reminder the new service is taking the place of the free online multiplayer service currently in place. The cost will be $3.99 for 1 month, $7.99 for 3 months, or $19.99 for 12 months for individual memberships. If you have more than one Switch in your household or have multiple user accounts on your Switch you can sign up for the family membership, which is $34.99 for 12 months. Included with the membership is access to classic NES games. At launch there will be 20 titles to play, although only ten are currently known: Soccer, Tennis, Donkey Kong, Mario Bros., Super Mario Bros., Balloon Fight, Ice Climber, Dr. Mario, The Legend of Zelda, and Super Mario Bros. 3. We’re certain that the other ten will be announced tomorrow in the Direct. These games will come with online functionality so you can play with friends and family from anywhere. Other features like save data backup and special offers and discounts will also be a part of the service. We’ll know much more tomorrow afternoon after the Direct airs!